Our Main Aim is to have plenty of FUN and while we are doing that we Aim to help our less fortunate fellow man locally, nationally and internationally. We welcome new members and visitors, male and female. Like to have a taster? Join us for a meeting and have fun and a meal on us. There is no obligation to join. To make further enquiries, EMail our secretary here. There are many local charities that we endeavour to support. Oak Tree Childrens Centre contact us from time to time to assist with practical items such as carpet and washing machines for families with single Mums. 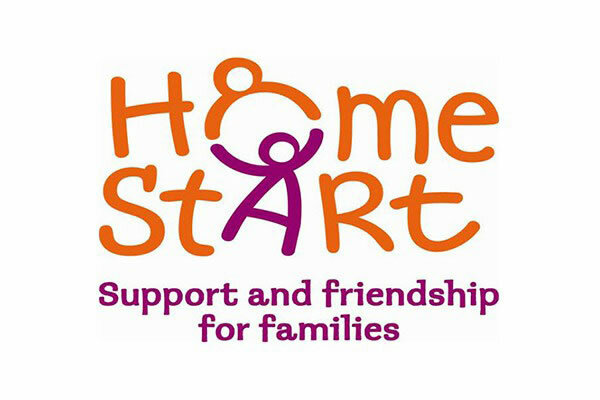 Another is Home Start who again are family oriented. Events are organised by members and at the end of each Rotary year, representatives are invited to our handover meeting to be presented with a cheque to support their worthwhile ventures. Swallows is another local charity that receives our support. 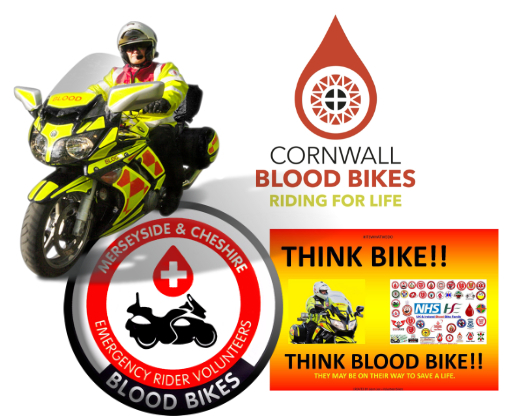 Blood Bikes are a national charity staffed mainly by volunteers. Theirs is a life saving mission carried out in all weathers. We support as many Charities as we can. We are a small club and are limited in the support we can offer. 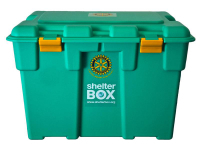 Rotary has its own registered charity, Rotary Foundation. Polio eradication has been a Rotary project for many years. 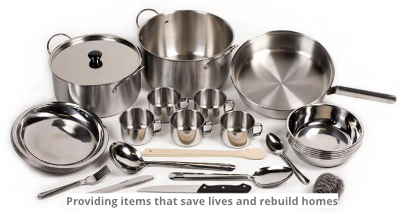 Complete Eradication is very close and Rotary, together with the World Health Organisation, and the Bill and Linda Gates Charity, is working hard to eliminate the last few pockets. Our aim is to enjoy ourselves whilst helping others. 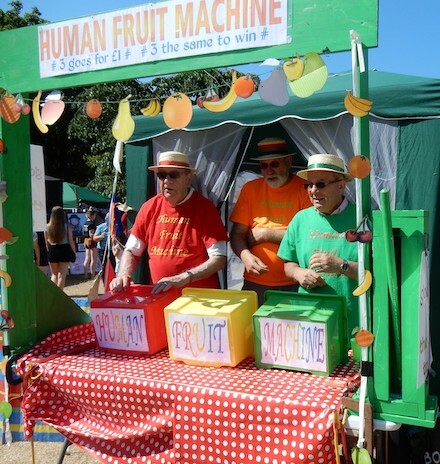 In July each year we take our tried and tested games to Ashton Gardens and entertain the public with, amongst others, The Human Fruit Machine. At Christmas we deliver leaflets and collect food which we make up into food parcels which we deliver to the needy. Visit our "What's Happening" page for future events and meetings.